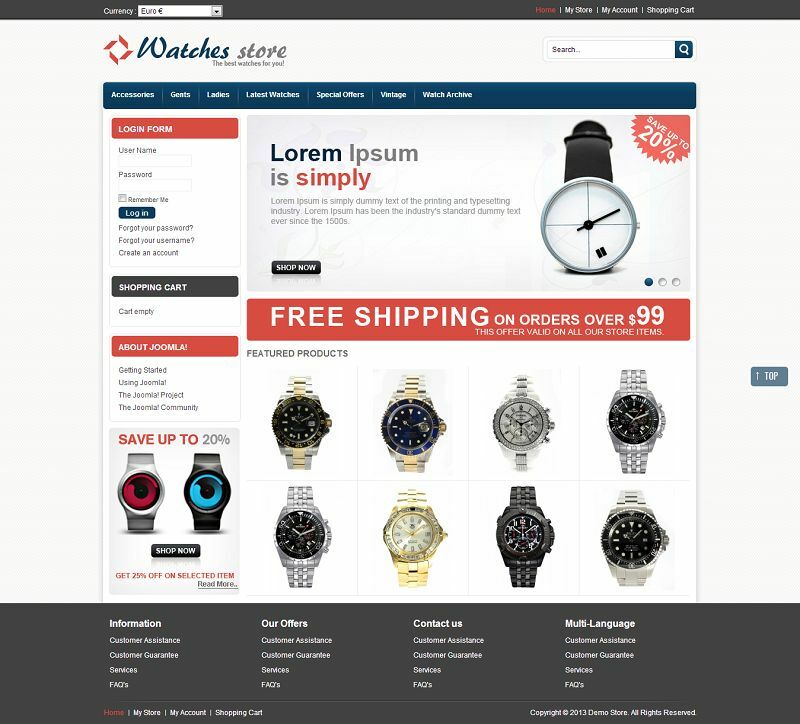 VTM040092 is a premium VirtueMart eCommerce template suitable for watches, electronics and mobiles stores. This theme has a great looking color combination with clean and professional layout. It has all necessary tools that a electronic store would require. 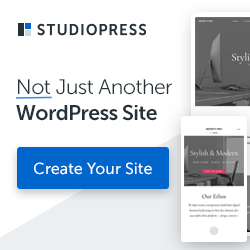 Some of the great features of this template are SEO friendly code, multi-store support, multi-language support, and homepage slideshow.